We absolutely love designing and creating unique artwork using just paper and accessories. But what we really enjoy the most is to inspire you in creating your own masterpieces. 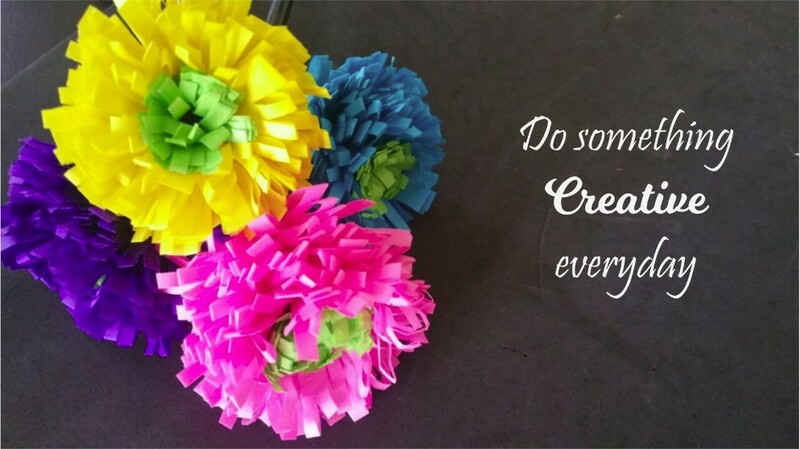 Be it photo albums or cards, home or party decor, paper flowers or mixed media art, under our crafts category you will find a plethora of projects to get your creative juices flowing. Periodically, we will be adding new tutorials for you to explore creativity from the convenience of your home. Make sure to subscribe to our youtube channel to watch videos and get inspired by browsing our collection on pinterest and instagram. Follow us on facebook and twitter to stay tuned with the latest news and happenings here at Artiz.in!